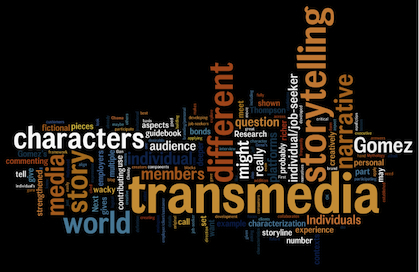 Since its first edition in 2011, Transmedia Storytelling Workshop is the most important italian seminar focusing on transmedia narratives and campaigns. 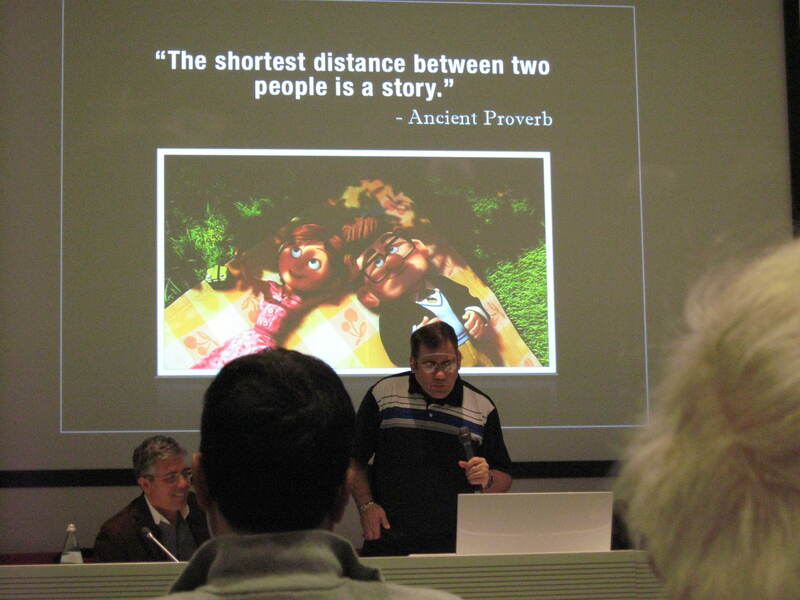 A two-days conference including panels and encounters organized by CartoonLombardia, the most important association for animated content producers in Northern Italy, and ideated by Max Giovagnoli, scientific director of the event. 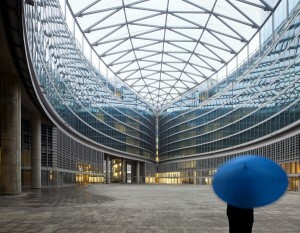 The workshop is hold in Milan, Italy each year in november. 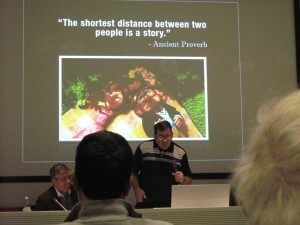 The subtitle of the event is ‘Narratives of the future‘, and the topic focuses on storytelling techniques used simultaneously on different media platforms, in order to get the audience involved in the experience of the story. International guest of the 2011 edition of the workshop has been Jeff Gomez, CEO at Starlight Runner Entertainment USA, who has managed the promotion of blockbuster franchises for cinema and tv, like Pirates of the Carebbean, Tron, Avatar, Coca Cola, Dexter, Ninja Turtles, Prince of Persia, Halo. The venue of the first edition of the Transmedia Storytelling Workshop has been the Sala Cinquecento in the Palazzo Lombardia in Milan, with the support of Provincia di Milano/Innovation Festival and Regione Lombardia.